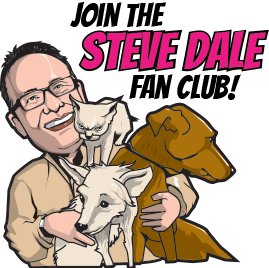 February is National Pet Dental Health month – so open wide, it’s all about those pearly whites with Dr. Todd McCracken, technical services manager CEVA Animal Health on my national Steve Dale’s Pet World radio show. He reveals what Clenz-a-dent can do. 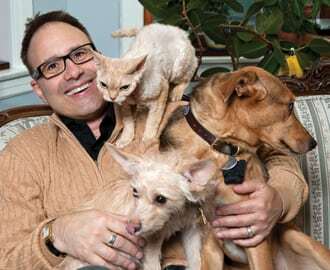 Dr. McCracken talks about how small dogs and cats are especially prone to dental disease. The reality is that though brushing is a great idea, most people don’t do it. And/or don’t do it right. So, there are “magical” products that can help prevent tartar and plaque accumulation. The dental may not be required, or as much time anesthesia may not be required. One example are the Clenz-a-dent line of products including water additives and a new breakable and therefore safer rawhide.